Ropes have been around for thousands of years. They weren’t always as advanced as the ones we can easily have access to these days, but they used to serve for almost the same purposes. 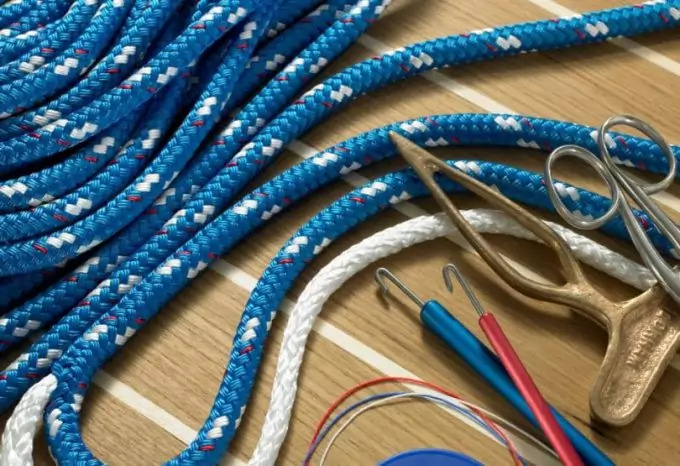 When going through the types of rope you might need, you should consider the materials used to make them, their ability to stretch or not and how to practically implement them. There is no general rope that’s good for everything, but depending on your needs you can find the perfect rope type that won’t let you down when you most need it. Here are the most common natural and synthetic ropes, and their characteristics. The rope is an essential item in our lives. Whether we use it to keep things from falling apart or we have more specific purposes, such as climbing, the rope can come in hand in a multitude of situations. The presence of a good type of rope in your survival kit could literally save your life because it can be used for multiple purposes. For a review of the best climbing rope for your needs, see our must-read article on the topic. However, some rope types made of natural fibers are preferred by landscapers or cowboys. When it comes to a rope made of synthetic fibers, the array of usage expands considerably. No longer needed to drag rocks from one side to the other, natural rope is less expensive than synthetic rope. Natural ropes were first invented and used around 4000 BC by the Egyptians. Among the materials used by them to make rope were hair, grass and leather. The Chinese followed them by creating the rope made of hemp during 3000 BC. 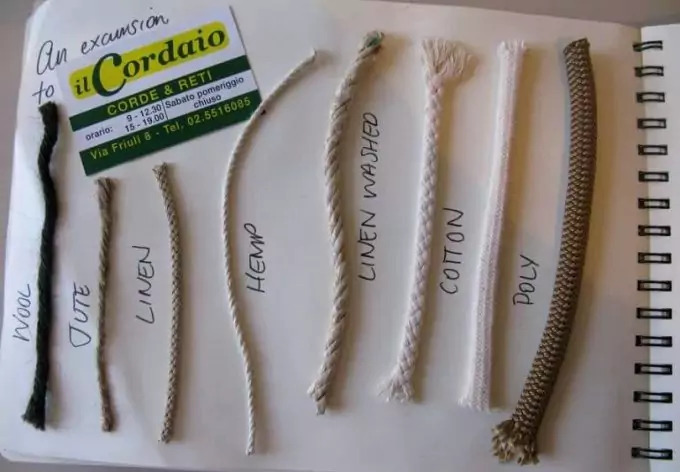 Rope producers didn’t give up on hemp, using it along with cotton, linen, manila, silk and sisal. However, some of these plant-based materials are more popular than the others because they offer increased strength and have water-repellent properties. As general recommendations, natural ropes could make excellent decorative details and they could be used for climbing. They are known to be heavier than synthetic fibers, so no one is too happy to carry them around. Besides that, their resistance in time is low because they are affected by humidity, UV rays and others similar environmental factors, being prone to rotting and hardening. They are mainly used by sailors, farm keepers, landscapers and sometimes by climbers. Sisal rope. This rope’s name comes from the plant it’s made of, namely Agave sisalana. It is much appreciated because it costs next to nothing, but it has the tendency to become coarse and relatively bulky. Other than that, it is stiff, strong, durable and it has the capacity to resist deterioration in salted water. However, chemicals and moisture shorten its lifespan. Baling twine. This is sisal, but it has a much smaller diameter. It is good for tying up hay bales and attaching materials to blinds. It is quite resistant as well, breaking at 350 pounds. Its fibers cannot be used separately. Manila rope. 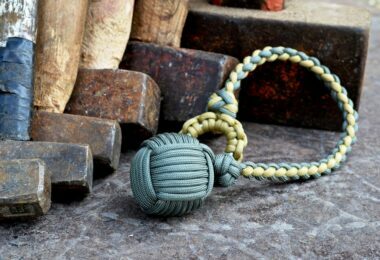 A rope made of hemp, Manila rope is considered high quality, but among its usages are mostly landscaping and other decorative purposes. Also good for stage rigging, manila rope is reliable because of its moisture-absorbing properties. 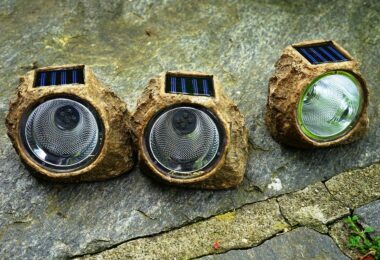 It isn’t resistant to water or under the direct light of UV rays. The synthetic rope was first manufactured with very specific characteristics in mind. It is usually made using materials like nylon and polyester, but also, proprietary materials like Kevlar is. Depending on its type, synthetic rope may be waterproof; it could float and stretch unimaginably much. Also, it’s usually lighter than the rope made of natural fibers. For example, polypropylene rope doesn’t conduct electricity and Kevlar rope is flame resistant. Similar synthetic ropes can be used for winch lines, helicopter slings, anchor lines, towing lines, swimming-lane barriers and so on. Nylon. Rope made of nylon is most appreciated because it is very stretchy. It absorbs a lot of energy, fact which makes it dangerous if it breaks. Other than that, it has excellent strength and it is not affected by UV light, chemicals or any type of rot. 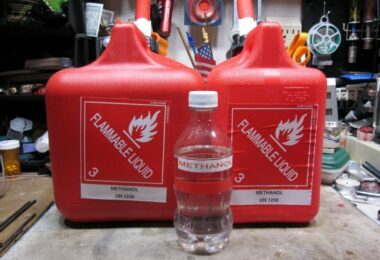 Commonly found in mooring lines, it is great for sailors too! Kevlar rope. Invented in 1965, the Kevlar rope is stronger than steel. Moreover, it does not stretch at all, so it’s the opposite of nylon. It doesn’t rust, it is flame resistant, but it’s not too friendly when it comes to the old UV rays. While it is not completely immune to damage, it is still remarkable! Polypropylene rope. Made of a synthetic material called polypropylene, this rope type is perfect for water. It does not deteriorate in water, so it serves as a swimming-lane barrier or for various activities of fishermen. Since it is not provided with stretch memory, it means that once stretched, it does not come back to its initial shape. Among its defects is its susceptibility to friction. Polyester rope. This rope type is a good choice in case too much stretching is not desired. More expensive than nylon rope, polyester rope has more strength and is more expensive too. Lifting slings works great with rope like this because it is highly resistant to abrasion, the harmful UV lights, as well as heat. The parachute cord, also called paracord, is considered by numerous survivalists as the best gear you can purchase. 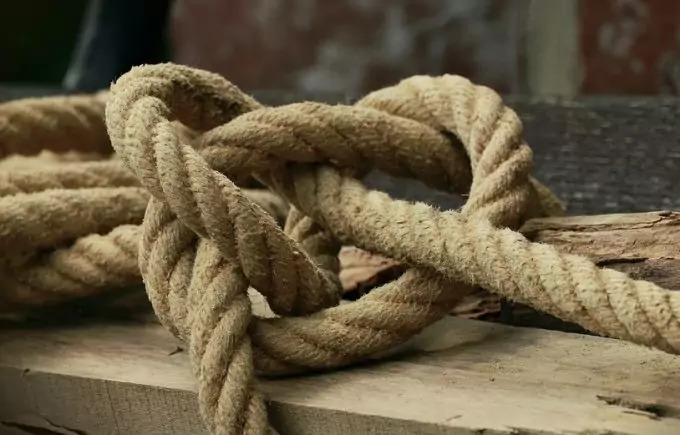 The military has been using this type of rope since World War II, so you can rely on its versatility. 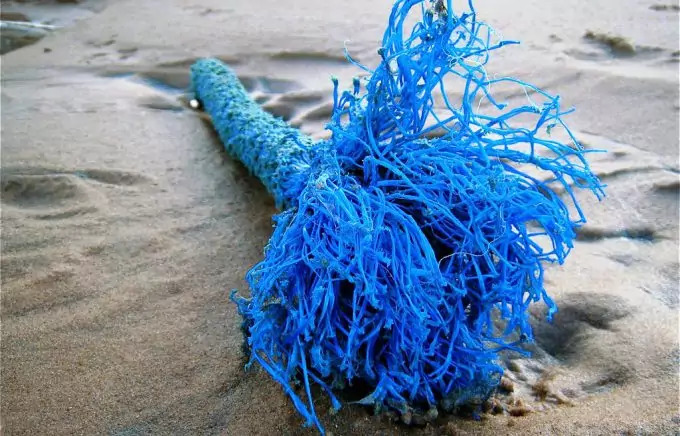 It is made of nylon, but it’s different than simple nylon ropes thanks to the kernmantle technology characterized by high strength, resilience and flexibility. It is provided with all the features of a simple nylon rope, plus a strong inner core and a tear resistant sheath. For a list of the uses of paracord for emergency situations, see our article for more insight. 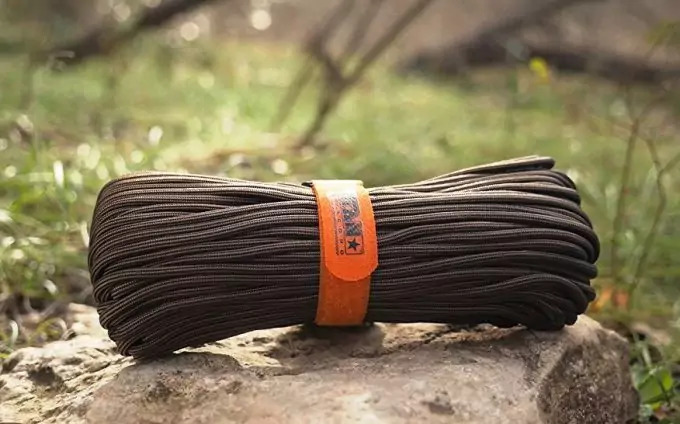 The paracord’s most obvious uses are for fishing, climbing, hiking, tying various stuff together or to your vehicle, improvising a hammock and so on. 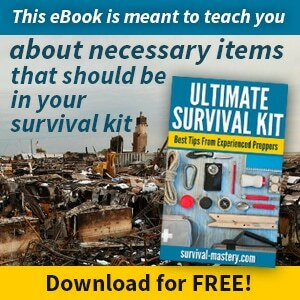 Among its less obvious usages are flossing, sewing wounds or materials and for starting a fire. The strands located near the core are thin enough to serve as thread. Here is a very fun video of what you can do with a paracord. There are no less than 101 usages of the parachute cord in the most unusual ways. Some of them may sound improbable, while others might surprise you. This video is very helpful because it also teaches you how to make certain knots. 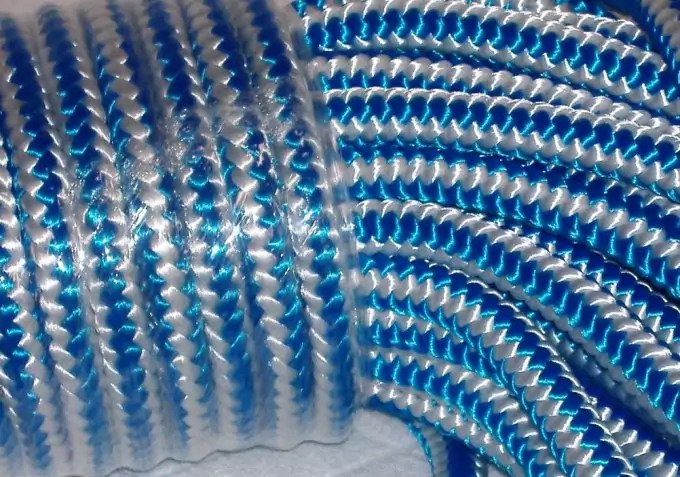 A manufacturer approved by the USA government has produced this parachute cord. It is of superior quality and it can be used outdoors in various situations. It is not susceptible to degradation and it comes in over 130 colors. It is advertised by being perfect for camping, hiking, rafting, kayaking, military, survival or any outdoor adventure! According to its feedback, its users agree! At the most basic level you have 3 strand ropes, which comprise 3 inner woven strands; there’s hard lay and soft lay. 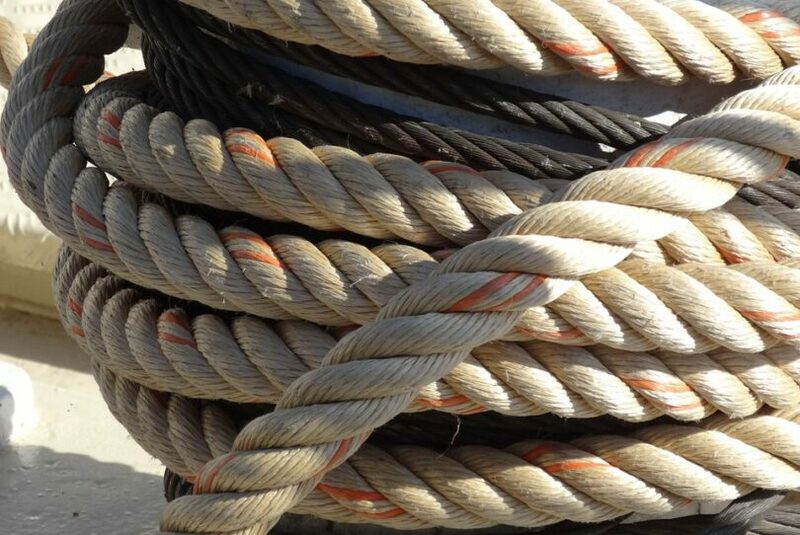 Three strand ropes are very traditional and old, but they handle abrasion well. They are also very stretchy. There are differences between hard lay and soft lay, however they are easy to remember. In case of hard lay, the strands are difficult to separate, while in case of soft lay, the strands are easily picked. The soft lay can be braided a little faster than the hard lay. Both rope types are flexible and they can be handled without tools. Moving up from 3 strand rope, there is a more solid version of rope made of 12 strands. Also considered a traditional arborist rigging line, it is strong and very durable. It could be a little hard on your hands because it is a little bumpy. This rope will hackle, so it won’t interact with some of the modern ropes. Here you can find an example of 12 strands rope that promises about 8,000 pounds tensile strength, good knot retention and resistance to twisting. Taking it up a notch, the 16 strand rope is a cover dependent rope. So, it has an interior core which serves no load bearing purpose. All that does is to maintain the rope round, keeping it from flattening out. This rope type is also flexible and extremely durable. It’s known to handle rigging and natural crotches much better than a 24 strand rigging line. 24 strand rigging lines are double braided. The load is shared between the inner wove and the core. This rope is hand sliceable and, generally speaking, non-rotatable. It won’t hackle, jam or twist up your hardware. The differences between nylon and polyester core are important for tree climbing as well. Nylon core and husky ropes or any of the other stretchy bull ropes are more flexible. Nylon gives the rope a little more energy absorption. Those ropes with polyester core are less stretchy, so, as a result, they have a slightly lower breaking strength because the core doesn’t absorb quite as much energy. Polyester line or Dacron is used for the sail controls. They are also used for the hauliers raising the sail. This rope type has very low stretch, so once you get your sail shape set, it’s not going to move on you and it’s going to maintain that shape. Polypropylene line is a line that can be used for towing the lifeboat or other additional boats. It can also be used for the heaving line. The big advantage with rope made of polypropylene is that it floats. If it’s in the water and you have a person overboard, he or she will be able to grab onto it because it’s floating. The big disadvantage of this rope type consists in its inability to protect itself from the UV rays. It degrades much quicker if it’s left out for various uses. Braided polypropylene rope can be found here. It is great for multiple purposes, especially for miscellaneous uses around the water. The nylon rope has nautical appliances as well. It is stretchy, so it’s able to absorb the shock loads of the boat as it moves around at the dock. Nylon is also fairly UV resistant. This means that leaving it out in the sunlight won’t degrade the line as quickly as polypropylene lines degrade. This rope can be used as a single braid or 3 strands. 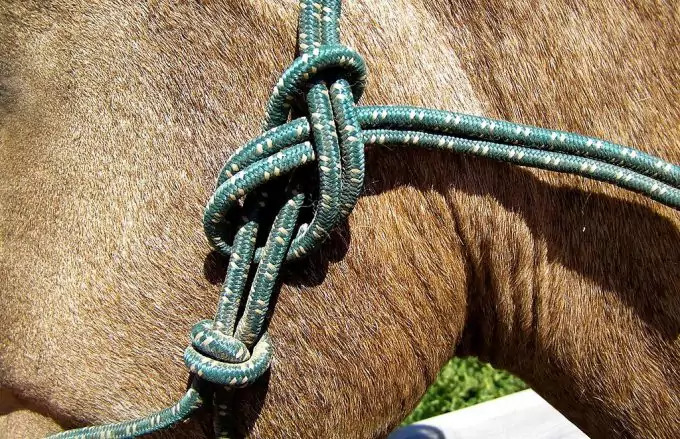 Make sure you are familiar with tying those knots. 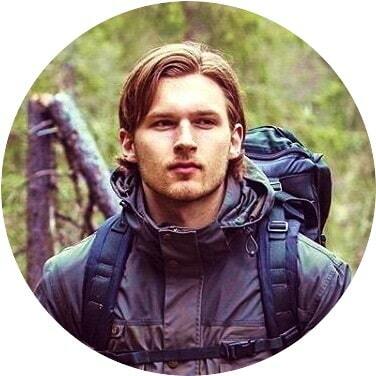 Our article on the different kinds of camping knots will be a great help. Four strand poly ropes have been out for a few years now and they are good for roping the wind. They are heavy and they can be thrown on long ways. In addition, they combat the force of the wind, so that they can be thrown further away in the wind. A lighter rope, such as the 3 strand poly would not throw quite as far in the wind, but it really depends on who is using it. Some people cannot carry too much rope in one hand or they have smaller hands. Therefore, the best choice for them would be to carry a smaller diameter rope to feel safer and be able to control those coils. The rawhide rope is a little bit heavier. It is meant for the right-hand use and it’s based on right twists. This detail is important when it comes to coiling. One example of basic rawhide rope can be found here. This one is fully adjustable and suited for the average horse of 800-1100lbs. As you’ve already seen, the variety of ropes available these days is overwhelming. What’s best is for you to focus on your purpose and find a rope type that is best suited for you. If you just want to have some rope at hand in case you’ll need it in the future, then make your choice based on the environment you live in. Polypropylene rope is needed in and around the water, while nylon does an excellent job in the forest. When in doubt, go for multiple rope types. Rope enthusiasts say they never have too much rope!